Help support the Emergency Food Bank! Will You Help Us #FightHunger? 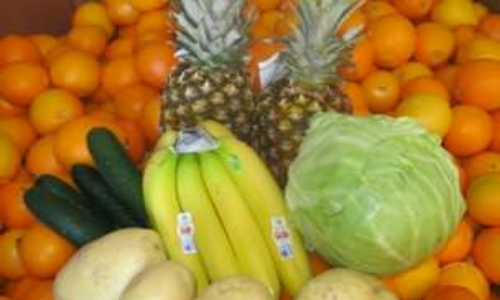 Become a sustaining partner today and you can help feed the hungry everyday, all year long. 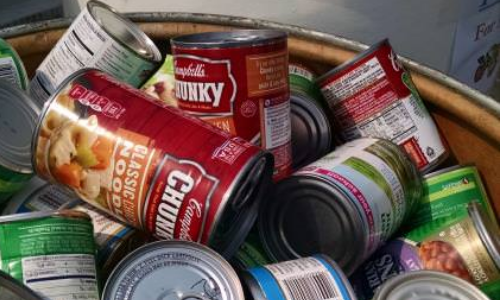 If you are interested in hosting a food drive, please contact us today. Your help truly makes a difference! Volunteers are the heart of our organization. 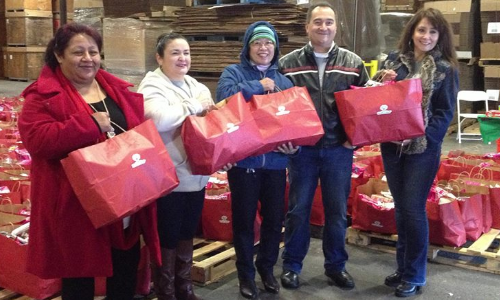 Caring individuals help us provide food to thousands. Monday-Friday 8 a.m. to 3:30 p.m.
Monday-Friday 9 a.m. to 12:00 p.m.
We help in a number of ways. Some are open to everyone and others may have income restrictions. 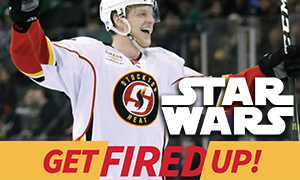 Come watch the Stockton Heat on Star Wars Night and help support the Emergency Food Bank of Stockton/San Joaquin County! 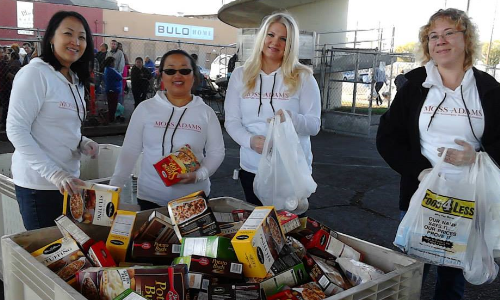 Help us feed hungry families in San Joaquin County. Don't let another child go to bed hungry. Don't let another senior have to choose between medicine and food, You can help today by making a donation to the Emergency Food Bank Stockton / San Joaquin.